Click to listen to the most recent episodes! EAL 040: To Flow or to Resist: That is the Question. EAL 039: What is Creating all these Wacky Shifts in My World? EAL 038: Beginning to Understand the Soul! EAL 034: Experience is Everything! EAL 033: Fitness Can Be Fun and Easy... no, really! EAL 032: I don't even know myself anymore... hmmm. EAL 025 Why is Life Not Fair? Choose Well. Live Fully. Be Good to You. 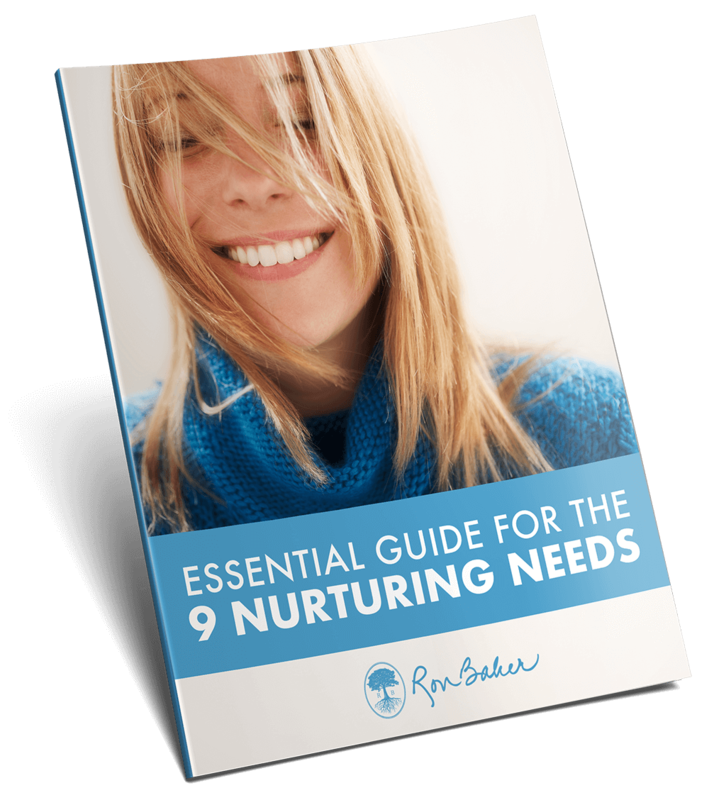 In this time of rapid change and often-frustrating challenge, Ron Baker offers practical wisdom and nurturing tools that reveal how to set yourself up well, create meaningful experiences and tap deeper layers of your personal potential in this intimate conversation about life. Have a question for Ron to answer on the podcast? Have an idea for a guest you're dying for him to interview? Let us know using the form below!